Noah Brier is the cofounder and chief technology officer of Percolate, and he serves on the company’s board of directors. 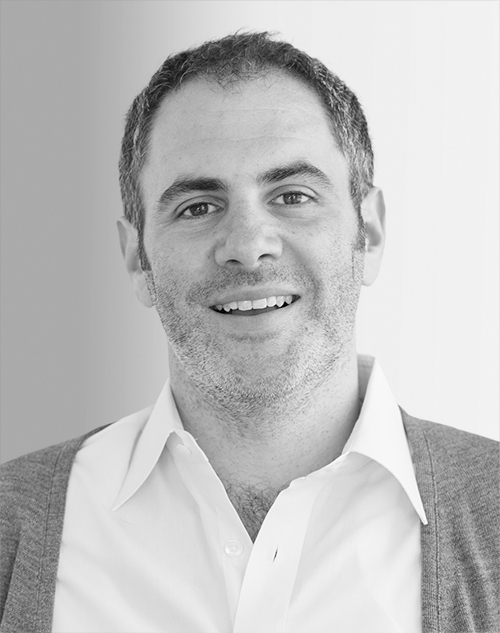 Prior to founding Percolate, Brier spent most of his career in the marketing industry as a strategist, creative director, and copywriter. Brier also cofounded Likemind, a global coffee meetup, and is one of “Fast Company” magazine’s 100 Most Creative People in Business. He currently sits on the World Economic Forum’s Global Agenda Council on social media.